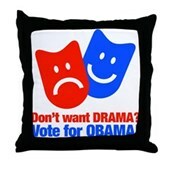 Home > Products > Barack Obama >	Vote Obama: No Drama! 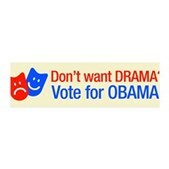 Let's keep it blue this time and stay away from the drama of the red party. 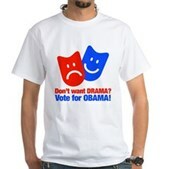 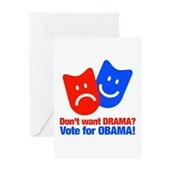 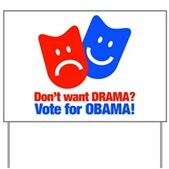 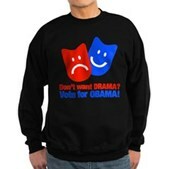 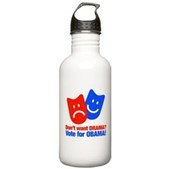 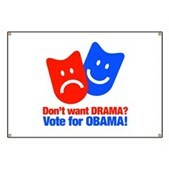 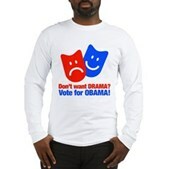 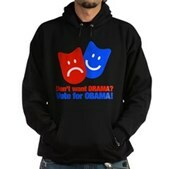 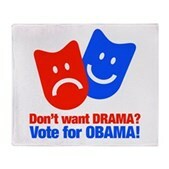 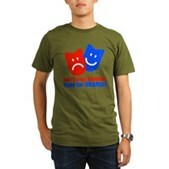 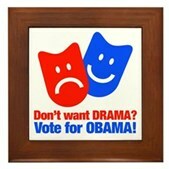 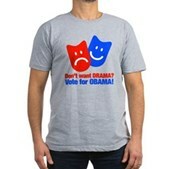 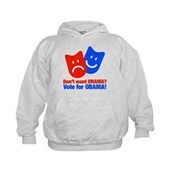 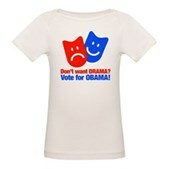 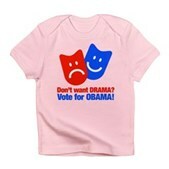 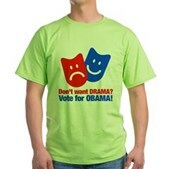 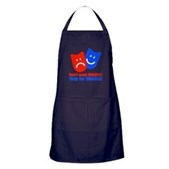 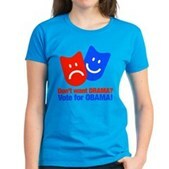 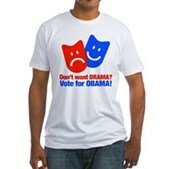 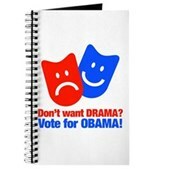 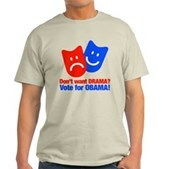 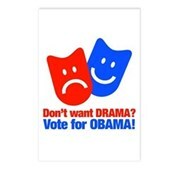 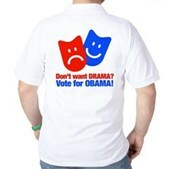 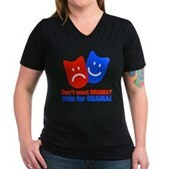 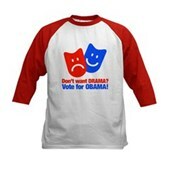 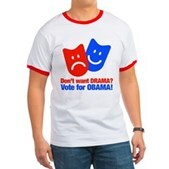 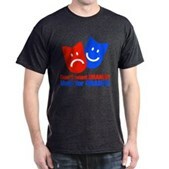 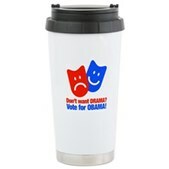 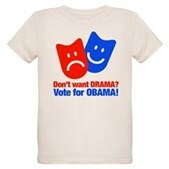 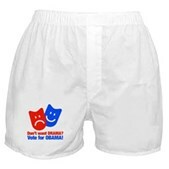 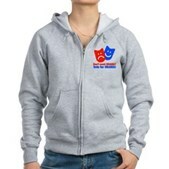 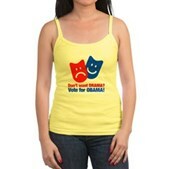 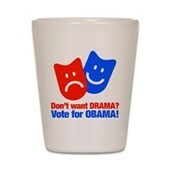 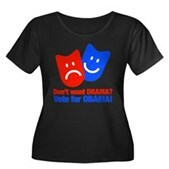 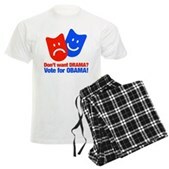 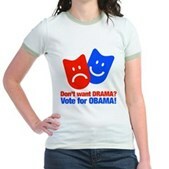 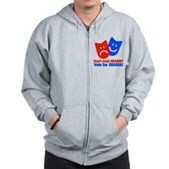 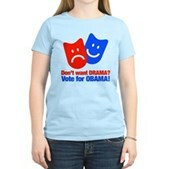 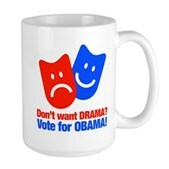 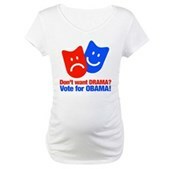 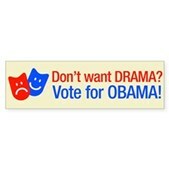 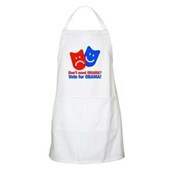 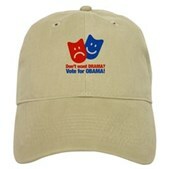 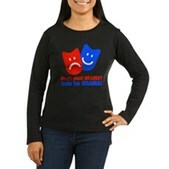 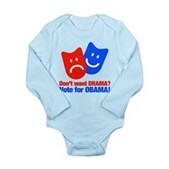 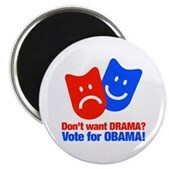 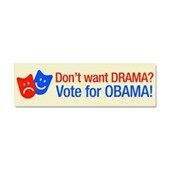 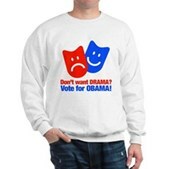 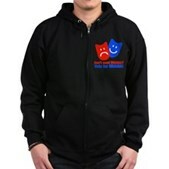 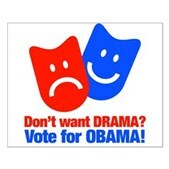 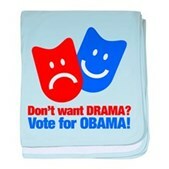 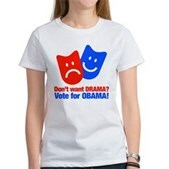 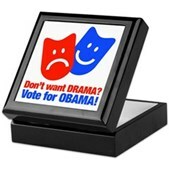 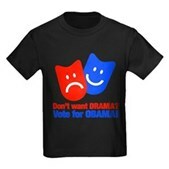 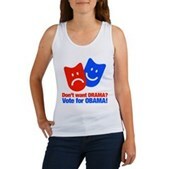 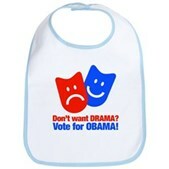 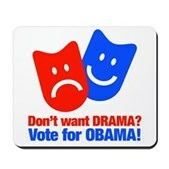 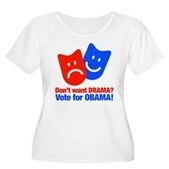 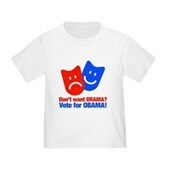 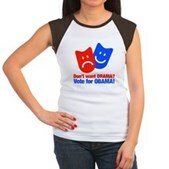 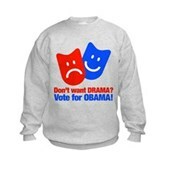 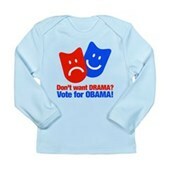 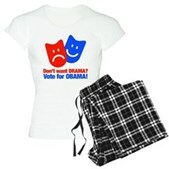 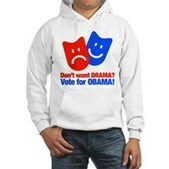 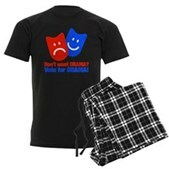 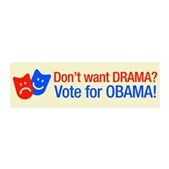 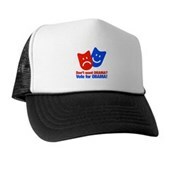 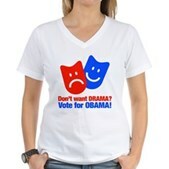 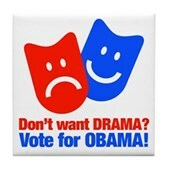 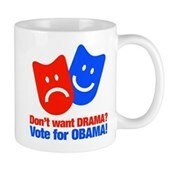 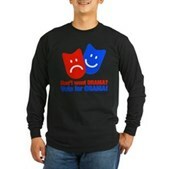 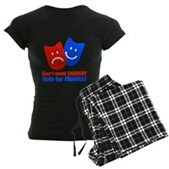 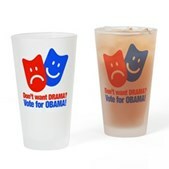 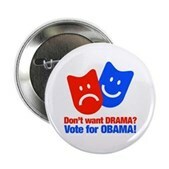 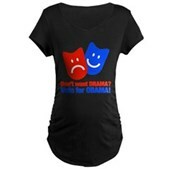 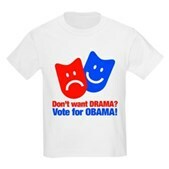 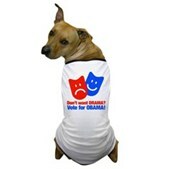 This funny Obama design inspired by iconic theatrical drama masks reads: Don't want Drama? 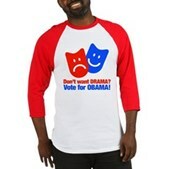 Vote for Obama! 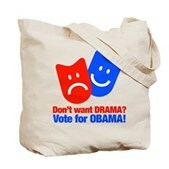 Tragedy is shown in Republican RED while Obama and happier times are in Democratic blue. 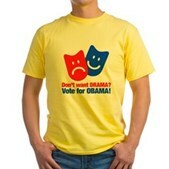 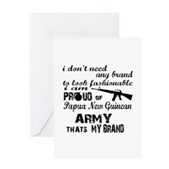 An anti-Republican pro-Obama design. 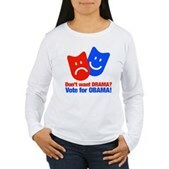 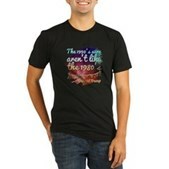 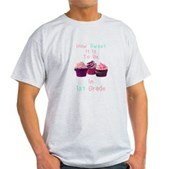 Great for anyone supporting Obama in the 2012 re-election campaign.